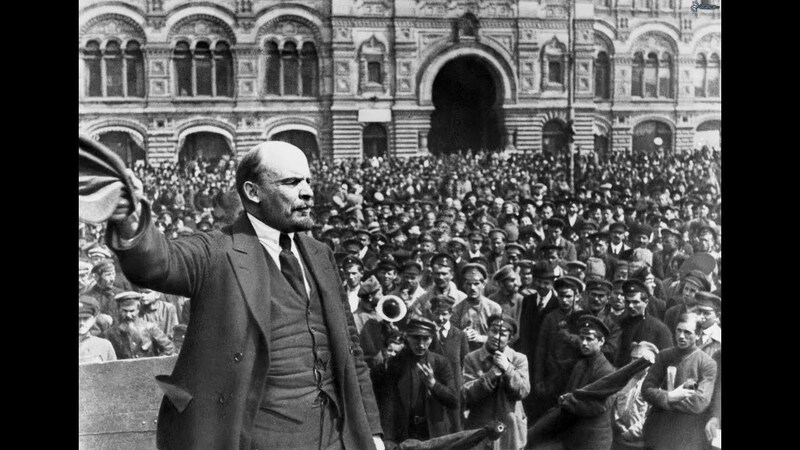 Saturday 10pm & Sunday 4pm ET – November 7 marks the centennial of the birth of the Soviet Union. In 1917. This 1962 U.S. Army film, narrated by actor James Cagney, presents a critical history of Soviet Communism beginning with a 1905 failed revolution up to the construction of the Berlin Wall. The film was nominated for a 1963 short subject documentary Academy Award. Next Next post: M.N. : Donald, you should really check your IQ. It is very easy to kill that p.o.s., the task is to find out who is behind him.